I am currently using an old IBM Thinkpad T42 as a server and NAS for my desktop and laptop, sharing files through CIFS/SAMBA and NFS. I was running out of storage space on the server, which only had a single 250GB 2.5” disk and I considered either to buy a cheap NAS box as the ReadyNAS Duo and have two disks in raid 1 (mirroring) or build a new server from scratch with room for several disks in raid 5.
trustedreviews.com — average read and write speeds of 24.6MB/sec and 17.3MB/sec. smallnetbuilder.com — write speed: around 15mb/s, read speed: 35MB/sec for files up to 128MB and less than 10MB/sec for larger files!. Since I do image and video processing on large images on my desktop over NFS I need the speed to be better than this. So I started to look into more expensive NAS enclosures, but even though I think I would have been perfectly happy with a QNAP TS-459 Pro+ Turbo NAS enclosure performance wise, it is silly expensive (6000DKK = 1050 USD) without disks. After all this box is nothing but underpowered, single-purposed Linux servers with a webgui, surely I can do this better my self. Building my own server would also give me the power to run a HLDS server, saturate my gigabit network, running the LAMP stack, a squeezebox service and such. I started searching the web for a enclosure that was small (as in mini-itx), had a good build quality, supported more than two internal 3.5” sata drives (preferably hot-swappable) and finally somewhat silent cooling wise. There isn’t many of those around, so I thought I had hit jackpot when I found Chenbro ES34069, which is quite ideal if it wasn’t because the number of compatible mainboards listed on the page is quite sparse and the few they listed was not available in Denmark. I contacted them to ask if some specific mainboards would fit and if they would update the page to cover more recent mini-itx boards, but after it took them 3 weeks to answer and at that time I have already moved on. For those interested their answer after three weeks was that the Intel DG45FC and DH57JG would fit their case. Still searching the web I found a silentpcreview article which recommended a build based on a Lian Li PC-Q08B enclosure. This article is the inspiration for my build, modified to the availability in Denmark. 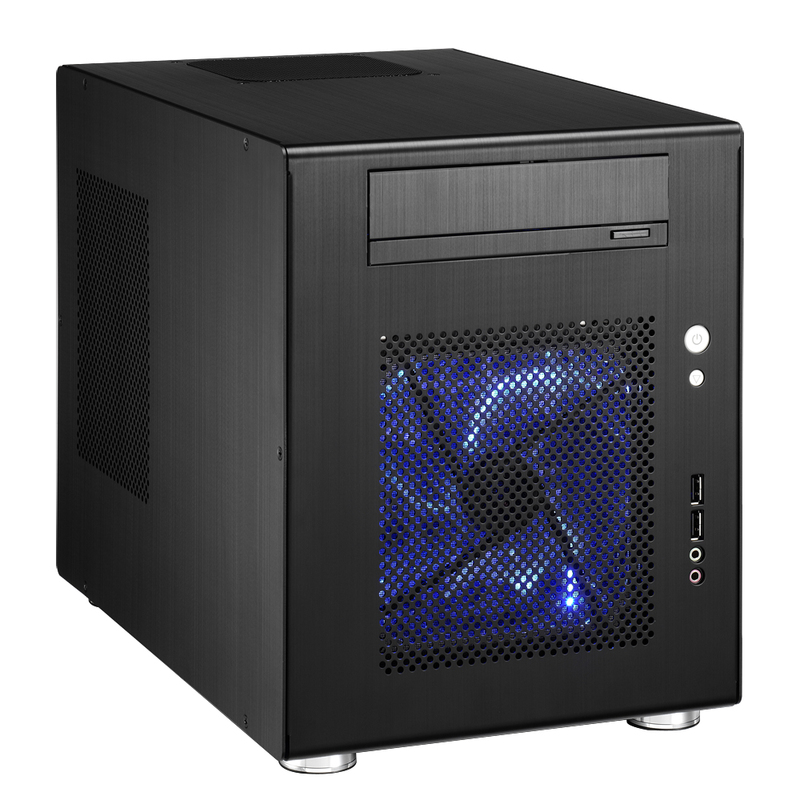 Lian Li PC-Q08B (739DKK = 129USD) – This Mini-itx enclosure has 6 internal 3.5” bays and is rated as very quite in several reviews. I can now add it is only really quite if you under voltage the fans a bit, but once this is done is very quiet. Zotac G43-ITX (709DKK = 124USD) – This is a socket 775 mini-itx motherboard with 5 sata channels, e-sata and HDMI output. 6 sata channels would have been better, but 5 is good enough. The HDMI port makes for possible role as media server later on. 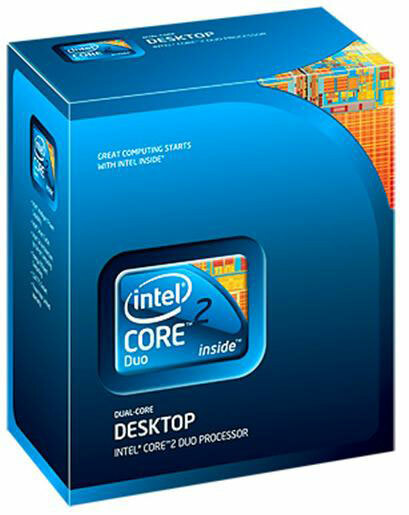 Core 2 Duo E7500 3 MB (960DKK = 170USD) – This was the cheapest Core 2 Duo socket 775 processor i could find. Since I had plans for HLDS server and perhaps even virtual machines I did not want a unpowered celeron. CoolerMaster Silent Pro M500 (600DKK = 109USD) – This is a bit expensive power supply, but it should be silent according to online reviews. 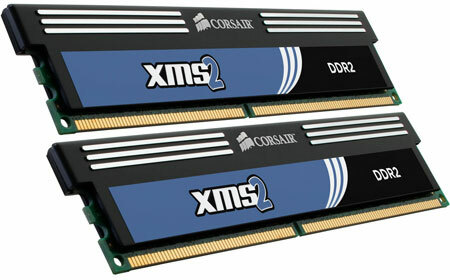 Corsair 4GB DDR2 XMS2 PC6400 800MHZ (540DKK = 94USD) – I could do with 2GB, but the motherboard only has 2 slots, so I would rather upgrade now than later. 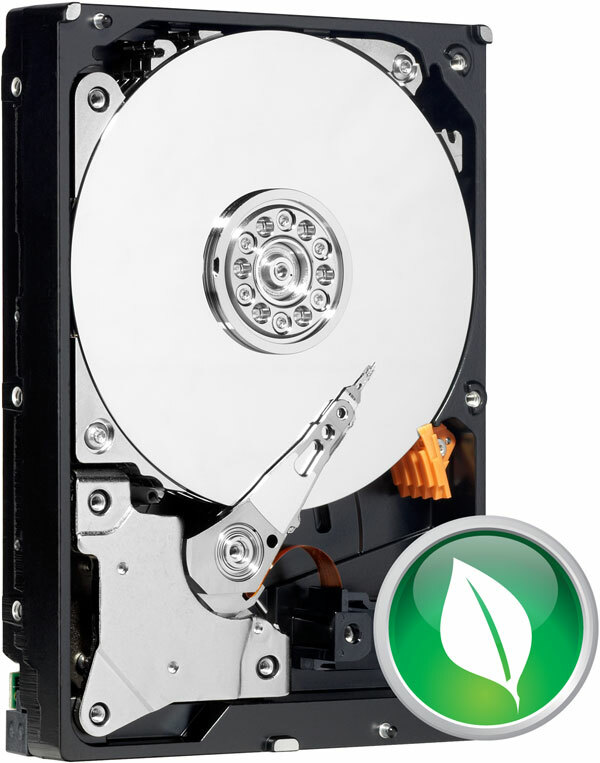 4 x Green WD10EARS (450DKK = 79USD per disk) – I wanted to make a raid 5, with one spare leaving me 2TB usable space. These disks should not use to much power and be reasonable quiet. One 2.5” hard drive for the OS – I had an old 40GB SATA model I could use, but if I haven’t had this I would probably by a cheap 40GB SSD – just to avoid bottlenecking the server now when all the other components are so powerful. 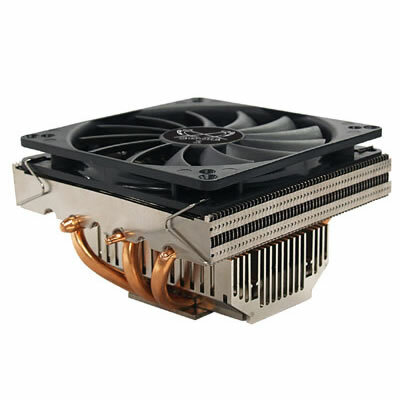 Scythe Shuriken Rev.B SCSK-1100 – the boxed intel cooler wasn’t too bad, but I wanted something dead silent. The total price including the disks was 5700DKK (970USD) which is the same price as the QNAP TS-459 Pro+ Turbo NAS without any disks. I am quite experienced with Linux and am using CentOS or Debian for all my server needs. I do this even though I am aware of FreeNAS and Openfiler, but I prefer the flexibility of a distro which is not single purposed. I won’t to go details on how to install Linux machine, but I will say I used UNetbootin to boot the machine on a Debian squeeze netinstall image. 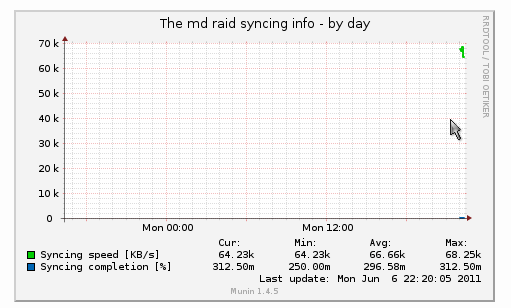 The mdadm tools provide plenty of monitoring options for the raid. The Zotac motherboard has a HDMI port and the HDMI output was immediately recognized on my Sony KDL-40W5500 LCD television. So now I have placed my server underneath my TV with a HDMI cable to the TV and a audio cable to my stereo. I am very happy with my build. It is almost completely silent, quite powerful and cheaper than buying something comparable from the shelf. Det ser ud til at være et rigtig lækkert setup! Sådan, Tjansson. Skal have fornyet min snart 5 år gamle NAS og ville gerne noget som kunne real-time transcode, hvilket nok er lidt urealistisk. Tror at min plan bliver et lidt hjemmelavet setup. Thanks a lot for sharing your experience! Thanks a lot for the article. I wonder about one thing though: Where did you install the OS to? Sorry – I forgot to write that. I installed an old 2.5” 40GB hard disk and put the OS there. I have updated the article to reflect this now. Interesting article, thanks, this is something that I want to do and I have been testing FreeNAS 0.7 and 8.x and so far I like the 0.7 version because of the RAID ability (easy to set up) but most importantly, disk encryption. I would not want my NAS server stolen with all my data unencrypted. Since FreeNAS 8 currently doesn’t support encryption, I have been looking at alternatives to FreeNAS 8 and was thinking of going the Linux route, your article is interesting and informative. I might test your steps but add in disk encryption, will have to see if there is a method of mounting the encrypted volumes via a GUI, or I could probably set up SSH and use that to mount. For the insides I’ve got a core i5 2500k, 8gb of ddr3 1600mhz and an ASUS P8H67-I motherboard. The board has a SATA 6gb/s connector so I’m going to “have to” get a fast ssd to make use of that later on, but I’ll start of with an old harddrive. I’m still waiting for my PSU, so I haven’t started by build yet. I also can’t afford much storage right now on my students budget, but in a couple of months I’ll be checking back in here to get the details of your RAID setup. It looked sweet. Sorry Mattias, your post got lost in my todo list. For undervolting the fans I used the classic Zalman Fanmate 2. Excellent article – advice, your benchmarks are quite impressive!! quick question: did the thunder kill your hard drives? less quick question: what is your backup strategy? Luckily the thunder only killed off the mainboard, so I could use the hard disks again. 1) Nightly backup via rsync of everything to like-minded Linux oriented friend’s server. 2) Monthly rsync-based backup to external hard drive – I am using rsnapshot for this. This way I have 6 archives, but since it uses hard links it doesn’t take up more place than the diff of the files. thank you for the answer and THANKS SO MUCH for all the info! your blog it’s a goldmine! reverse engineering http://busybox.net/~aldot/mkfs_stride.html it seems to me you chose chunk size of 512K (RAID = 6, physical disks = 4, number of filesystem blocks = 4). I found in this blog http://louwrentius.com/blog/2010/05/linux-raid-level-and-chunk-size-the-benchmarks/ that 64K might be the best choice for RAID 6 with 4 disks. I’ll try and report. I am glad that you like and that you contribute to it as well with our conversation. 🙂 At first my setup was 3 disk RAID-5 with one spare and only later I grew it to a 4 disk RAID-6, so probably I would have chosen differently now, but also using the http://busybox.net/~aldot/mkfs_stride.html . It is a interesting read, but reformatting again seems to much hassle since I already am able to saturate my gigabit network as it is which is my measure of success at the moment. I was to redo the build again – 64K seems as the right choice, but it is not really bad with my 512K chunks. so I guess I’ll settle for the conclusion of 64k. But I really would like to run the test… I’ll try a bit longer! What tool do you use to assess the speed of your RAID? so what is it? Very fast or very slow? anyway when I was only looking at /proc/mdstat I tried to run a tuning script (which I rewrote from an existing one) and it gave me 10% better performances. >1) Nightly backup via rsync of everything to like-minded Linux oriented friend’s server. How did you solve the problem of privacy with your friend? Are you encrypting your files in some way? If you find the time, I’ll be curious to know the results for your sistem. Takes 5 minutes and it’s not destructive. The disadvantage from this tool however is that recovering files is more cumbersome. I bet with a non-empty file-system results are different. I’ll try as well after I copy all my data! it’s very interesting that you found that value for stripe_cache_size to be optimal. I wrote a script to find sub-optimal settings and I got the same result. good news all around! 🙂 my video driver issue has been fixed (so now I can use 1920x1080i and 1280x720p over HDMI with no problem) and after aligning partitions, using the right chunk size and tuning some parameters, scrubbing the md device got 10 times faster!!! I hope you’re doing fine! I just wanted to share something I found out. please check if you have a file called /etc/cron.d/mdadm and confirm. It’s set to run once a month, but it could be easily changed. the advantage is that (if you need to) /usr/share/mdadm/checkarray allows to cancel or change priority of a scan and it has a simple interface. the one thing I’m left wondering is: since it runs in cron, how will I be notified if there is a problem? shoud I forward all root emails to my email address to receive warnings? no need to restart any process. It works as soon as the change is done. Thanks for posting the details to your build. I too was looking at some of the pre-built appliances , but this route sounds much better. This will be the way I will do as well. Now to start looking for parts! Thanks for all of this, I love your attention to detail! I have had stability problems with win 7 and my latest WD 3TB drive so I am tempted to switch over to centos. Though I recently updated the bios and it hasn’t crashed since so I’m sitting on the fence for now. It’d be especially nice to have ssh access and to seamlessly install git, subversion, and all of the free apps on apache for sharing files without dealing with the mess of doing that on win 7. The biggest problem with the zotac board is that it only has 3 sata ports, so I can’t max out the 4 drives even if I wanted to. Performance seems fine for netflix and decoding local avi’s or listening to music. 4. Jetway board, move the zotac to a client pc elsewhere in the house (but most of my client pc’s are mac’s now since the hardware is so much nicer. I am not really current on what is hot since I did my build, but I can give my more personal experiences. As you probably have read I am using my build as a HTPC, but I am currently considering a fanless graphics cards so I can have the HDMI link also serve audio. The current motherboard I have used in the build doesn’t support audio through the HDMI. Regarding the builds I guess I would try to consolidate as much as I could on one machine – this would save time on administration and electricity. My build replaced two servers. Even though I think you are right that the dual core atom processor is probably capable of doing some transcoding and heavier stuff I would make a more build with a little more juice. One benefit of a more powerful processor would be that you could create a basic Linux installation running as hypervisor and create multiple servers on the same machine if you need the multitude. Hmm, this was a bit of a confusing answer, but what I meant to say was that I would go for a single powerful setup rather than several lower performance nodes. Also, remember to check the HDMI capabilities of the board or consider the space for graphics card. I would be worried to use WD10EARS in RAID 5 or RAID 6. Those HDDs have no TLER (Time Limited Error Recovery), and as such it’s easy for one drive to be dropped from the RAID array. If this happen the spare drive recovery process would put extra stress on the remaining drives, increasing the chances of another drive failure, with dramatic consequences. It happen to me with my QNAP 409 when upgrading in RAID 5 from 1TB disks to 2TB disks. I’ve read RAID 1 is not affected by the TLER’s lack because it has no parity calculation, even if I’m not sure about the rationale. 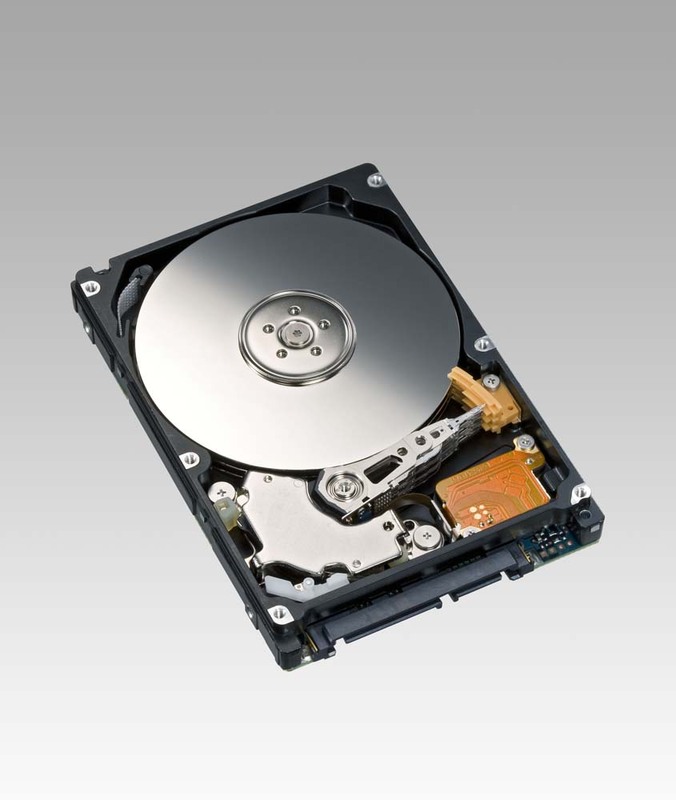 Western Digital RAID edition hard drives have a feature called TLER (Time Limited Error Recovery) which stops the hard drive from entering into a deep recovery cycle. The hard drive will only spend 7 seconds to attempt to recover. This means that the hard drive will not be dropped from a RAID array. Though TLER is designed for RAID environments, it is fully compatible and will not be detrimental when used in non-RAID environments. The responses I received from Synology, QNAP, NETGEAR and Buffalo all indicated that their NAS RAID controllers don’t depend on or even listen to TLER, CCTL, ERC or any other similar error recovery signal from their drives. Instead, their software RAID controllers have their own criteria for drive timeouts, retries and when a drive is finally marked bad. So is there any benefit to using TLER / CCTL / ERC drives? Maybe. These features usually come on “Enterprise” grade drives (WD Caviar RE series, Seagate Barracuda ES, ES.2, Samsung Spinpoint F1), which are built to take the constant, hard use of business environments. So investing in these more expensive drives is probably a smart move if your NAS is under constant heavy use. But it will be the more robust drive construction and not TLER / CCTL / ERC that will make your RAID NAS more reliable. Since most of these NAS boxes runs some form of Linux and mdadm I think this goes for any setup using mdadm. Great article, Thomas. Just what I needed to build my own NAS. I based it on your design, with a few (minor) modifications. 1st of all, I use an SSD to run the OS on, and created a raid5 set on my non SSD-disks containing the storage, /tmp and /var, without creating RAID enabled partitions. I did, however, find some issues with the WD green disks. I saw my Load_Cycle_Count go up too fast. Apparently WD Green disks have an issue (with Linux). The heads are parked way too frequently, causing your Load_Cycle_Count to skyrocket. after 210 hours, I had an average of 50 Loop cycle counts per hour. My drives were only going to last for about 8 months! After fiddling about a bit with different settings, I gave idle3-tools a try. Although not really stable, it did fix my issue. Ah, and don’t forget: power-cycle your NAS after setting this. A mere reboot doesn’t apply the new hdd firmware settings. Great guide, thanks for sharing and making it so detailed! Is this setup still what you would go for? I am considering doing a very similar thing now. But does it work well to run everything in one OS with XBMC running on top as the frontend? I mean, there is a lot of stuff going on in the background, does it never interfere with XBMC? I was thinking about running the server as a virtual Linux guest in a Linux host, where the host really only has the (VirtualBox) image and XBMC running.. Perhaps I am only making life more difficult for myself? Hypervisor is another approach, but again likely more complex. But regarding distros, is Debian still the preferred OS? All advice for a first-time Linux NAS builder is appreciated! The new build is quite powerful and has no problem running the Mate desktop (Gnome branch) behind XBMC – BD images run fine in full HD over HDMI, so I quite happy. In regards to virtualization is definitely possible, but maybe not really a good way to fare if you do not have a specific reason to do so. Performance wise I see no reason to do so, but if you have some very specific security, networking or testing reason I can’t see why not to try so. I would say that Debian testing is preferred. Especially in the new i2500k based build as the built in GPU benefits greatly from the advances in the very recent kernels. Thanks for the reply Thomas! I will go the non-virtualization route. It gives some cool opportunities but I don’t really need it. Did you consider getting a Xeon CPU and ECC RAM? Or is it not really needed for a home server box, even though it is running 24/7? I didn’t really consider Xeon’s as I didn’t need the power an the have no built-in GPU. The i5 2500K is even maybe to powerful for the build, but I like the possibilities of growth in features my server can do. I haven’t chosen ECC ram either since it only servers my self and a few others and some downtime is acceptable – that said I have never had a problem which I would related to memory issues and my uptime is usually months only abrupted by kernel upgrades. 50w idle, ouch! when you see the load consumption, you can see how overpowered that PSU is for this build – its not hitting its “sweet spot” in efficiency. 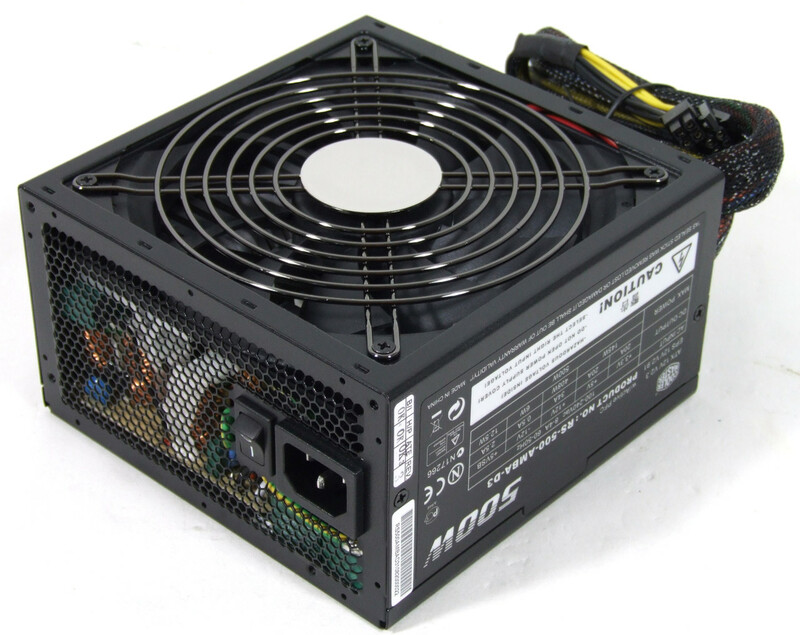 Pico PSU would save quite a bit of power. I don’t consider it all that bad – this is while having 5 disks spinning and running XBMC on a TV over HDMI. The Pico PSU I have seen from a quick google search didn’t have the possibility of powering 5 disks. But overall you are right – it could probably have been made more power efficient, but my emphasis while building the box was to be powerfull and silent. Thanks for such a great guide. I have tried FreeNAS, did not like it. I am testing OpenMediaVault now (Debian based appliance) and it is fine but I need more flexibillity and I want to include an HTPC part like you did. Your project is what I need ! I will do it on a rescued Lenovo Desktop with a P4 HT, 2 Gb of RAM, a Nvidia GT210 video card with HDMI, one IDE 40 Gb as the system drive and 2 WD Green 2TB disks for the data (music, movies, photos). If do my project with Ubuntu Desktop 12.04 instead of Debian, will I be able to replicate your setup ? And if I need to minimize the disks spinning and power consumption, would that be better to use rsnapshot (http://www.rsnapshot.org) instead of RAID-1 for the data disks ? Thanks in advance ! I am glad you liked it. It is isn’t too demanding to run the NAS and the XMBC part for that mater especially since you have a dedicated GPU. The only reason I chose Debian (beside beeing annoyed with the new GUI’s of Ubuntu) is that the kernel was the most reason one that supported my i5-2500K on die GPU. Since this is not your problem Ubuntu should be just fine. The disks spinning down is only depending on your usage, so in case the idle at night the will spin down – I have actually written about this in this very article 🙂 See /etc/hdparm.conf. Finally even though I am great fan and user of rsnapshot I would choose RAID 1 over rsnapshot, both since you do not have to have downtime when one of the disks eventually dies and the reading speed would be higher (not that it likely matters). Great tutorial. exactly what I was looking for. I thought that I can contribute a little information. I did the installation as documented here, but I failed a few times due to freezing of the OS ( Debian wheezy with kernel 3.2). Annoyed I dis some research and apparently kernels 3.2 and older cannot handle properly the new Ivy bridge that comes with the newer 3 generation CPUs from Intel. I did the upgrade to a 3.6 kernel and to my surprise the rebuild speed rose from 75KB/s to 128KB/s with no other changes than the new kernel. I heave a question regarding RAID5. Is it really necessary to create a spare or can you build a raid 5 with no spare and keep the spare disk on the shelf and replace it only when it is necessary. To my the hot spare looks more like a luxury item, especially when you don’t have hot plugs. Thanks – I am glad you liked it. It sounds great with the with the 3.6 kernel even though I think you mean 125MB/s instead of 128KB/s which would be a little slow for rebuilding:) I haven’t experienced any freezing of my i5-2500K sandy, so it is, as you say, only ivy bridge that this problem exists. When I did my build I had to use 3.0 (or 3.1) as Sandy Bridge was not supported on 2.6. Sorry for my mistake, it is MB not KB. On another not I have a question about the effective size of a RAID array. I did a search on the Internet and there are various calculators that give different answers, but all estimate more than I have. I have five WD 3TB red setup in RAID 5+1. I used your settings from above and I get a reported effective size by df -h of 6TB. Most estimates from these calculators give much more. I know that the effective size of a disk is actually 2.7 and the effective total size would be around 10.8TB. If I consider the size of taken by the parity (size of on disk) it should still be somewhere around 8.1 TB, but I get 6TB instead. Do you have any good calculation methods to estimate the size? Below is the information from mdadm and from fdisk for one of the HDD. It seems as if you have partitioned your disks wrongly since the use space per disk is around 2TB and not the 2.7TB as you wrote. At least one of them was partioned wrongly. If you have not already started to fill them up I would just redo it all. Otherwise I guess you could take them out of the raid on at the time, repartition them and add them to slowly have all at 2.7TB and then grow the raid volume. The easiest and quickest way is however is just to redo it. You are right. Thanks for pointing that out. The problem is actually fdisk. It is not capable of creating a partition beyond 2TB. If I use gdisk it works. I think this is useful information for others trying larger disks. One more thing. It appears that for this type of drives is better to let mdadm do the sizing . It creates smaller useable size even though the partition is set now correctly with gdisk. I am getting now the full 8.1 TB I expected. Hopefully this will help others who have problems with missing effective RAID size with 3TB drives. So you are accessing the whole devices. This can be fine – I have done similarly when I had to format 3TB drives on old Linux installations. The only caveat could come up if you need to rebuild the raid in another machine. I don’t think Linux automatically recognizes the full disk as a raid member automatically as there are no partition with the usual flags. The is not a terrible hard problem – you would just have to gather the raid again more specifically by telling mdadm which disks are in the raid. The reason I mention it is just that I was very happily surprised by Linux to automatically assembled my RAID when I had to move my disks to another computer. 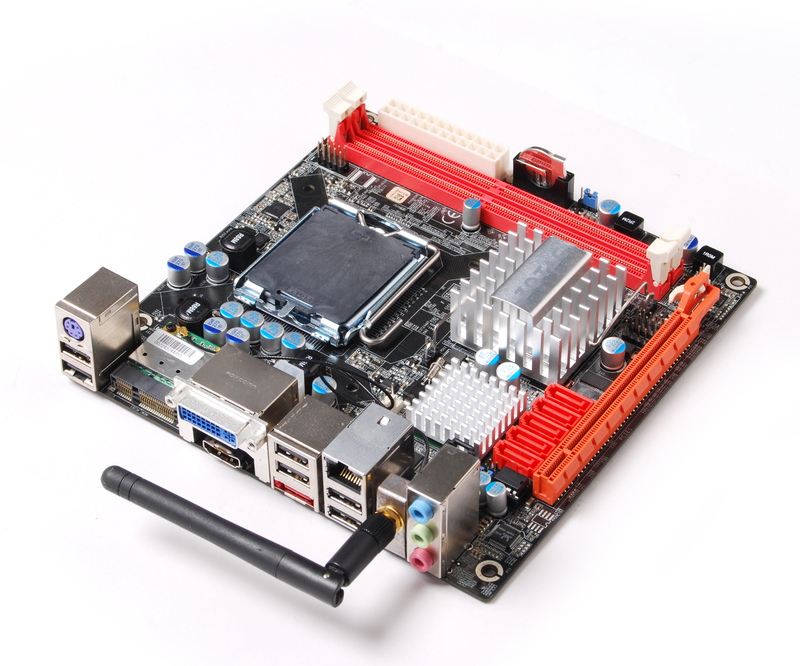 This post is over 5 years old, so that motherboard is quite outdated by now. If you are rebuilding something similar to what I have posted I would pick more recent motherboard and all the other components for that matter. will you be able to point me in the right direction to build the perfect home nas that is powerful (transcoding up to 5 streams in 1080p) yet easy to manage?